Southerners take a lot of pride of almost any food and drink that originated below the Mason-Dixon. 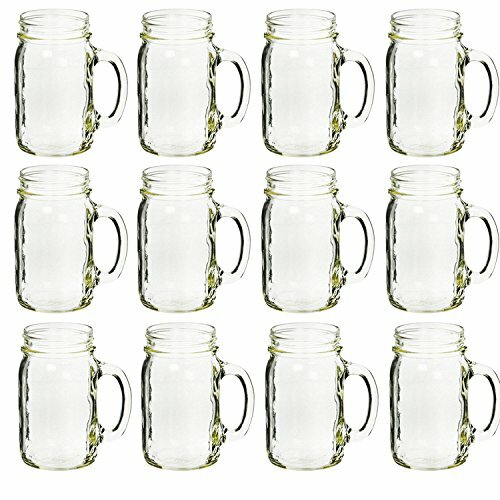 That of course extends to the regional sodas that have become a staple on many a picnic, dinner and celebratory table. Coca-Cola, Pespi and Dr. Pepper were all created in this region, and they remain the go-to drinks for many families across the world. 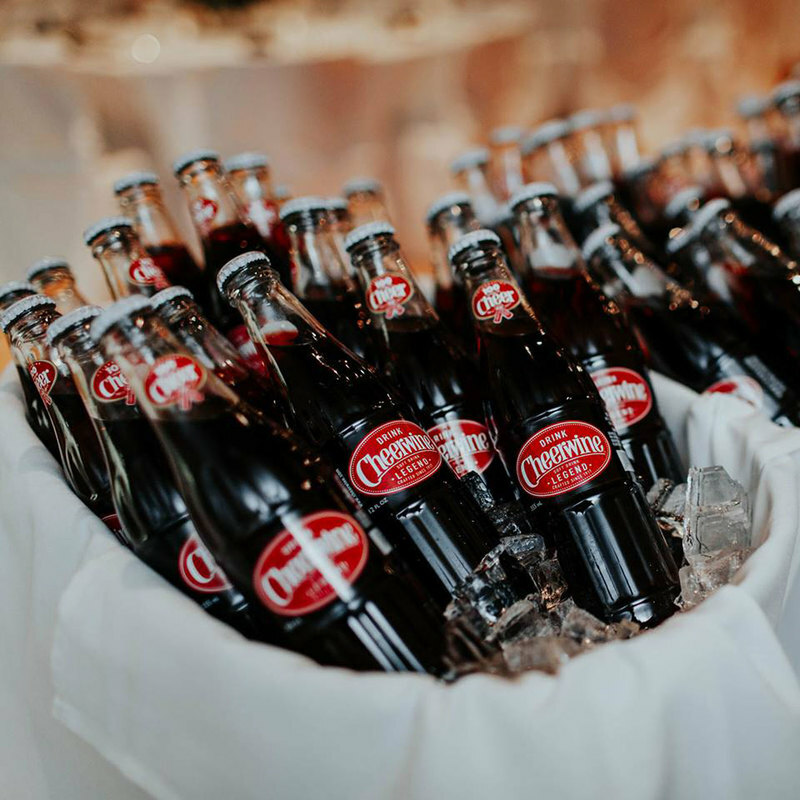 While these name-brand sodas certainly have at place in the hearts of many a Southerner, there are other, hyper-local brands that are, dare we say, better. This iconic North Caroilna soda was created in 1917 by LD Peeler when American was in full rationing mode, which meant there was little to no sugar around. Because of this, Cheerwine is lighter on the sugar but heavy on the wild cherry flavor. Traditionally Cheerwine is paired with barbecue, which, coincidentally, is legendary in North Carolina as well. 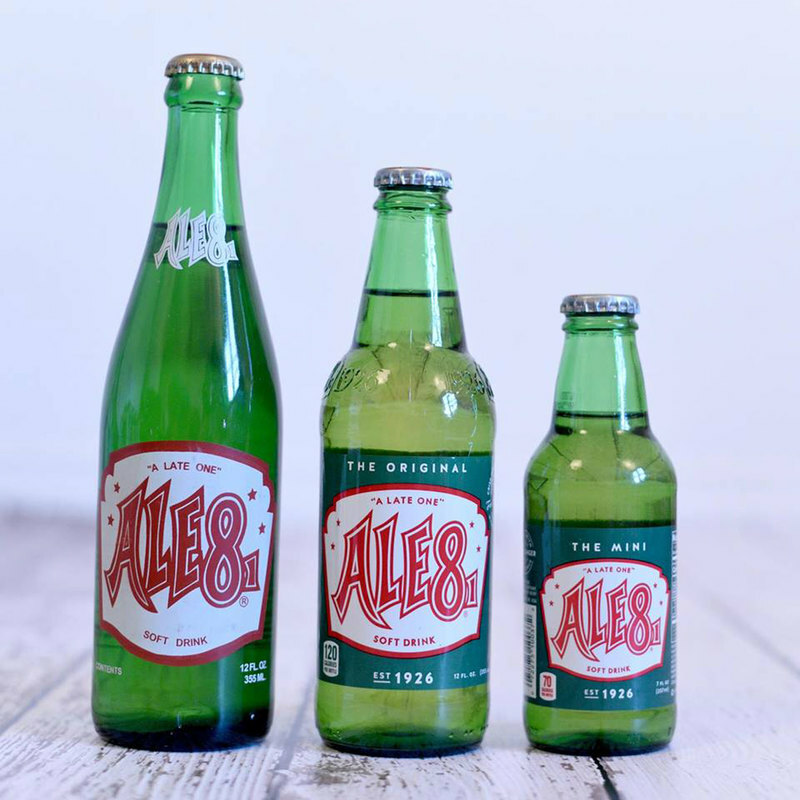 If you've never been to Kentucky, odds are you've never heard of or experienced Ale-8-One. Arguably the second most popular Blue Grass state beverage — other than bourbon, of course — Ale-8 is a classic that locals have no intention of giving up anytime soon. Created by George Lee Wainscott, and introduced at a state fair in 1926, this citrus and ginger-based soda has become a important part of Kentucky's identity. Nowadays, Ale-8 is a popular addition to favorite Southern baked goods, such as pound cake. One thing will immediately hit you when you take of swig of Grapico is its sweetness. 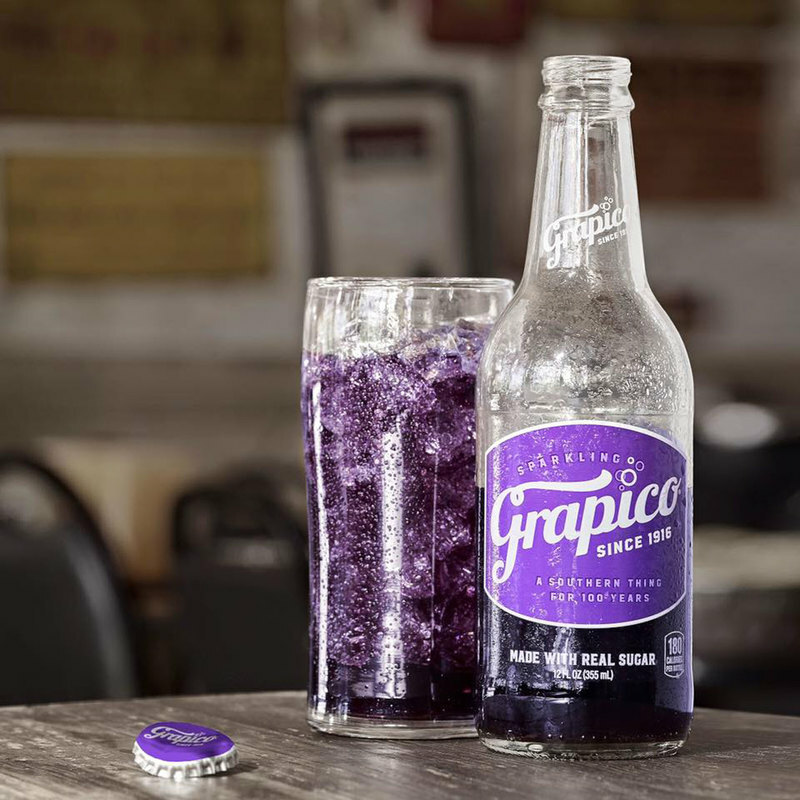 Grape-flavor based and made with what tastes like an entire bag of sugar, Grapico is another Southern staple. 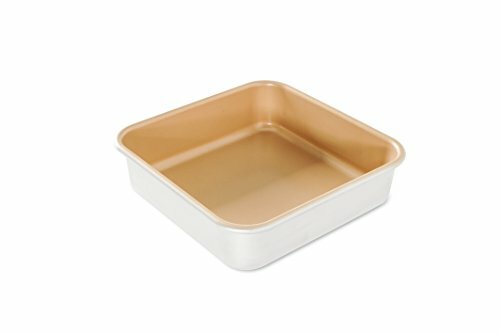 It was originally created in New Orleans in 1916 but later rebranded and sold in Alabama where it has continued to enjoy a large level of popularity. Today, Grapico is used in almost anything from baking to cocktails. 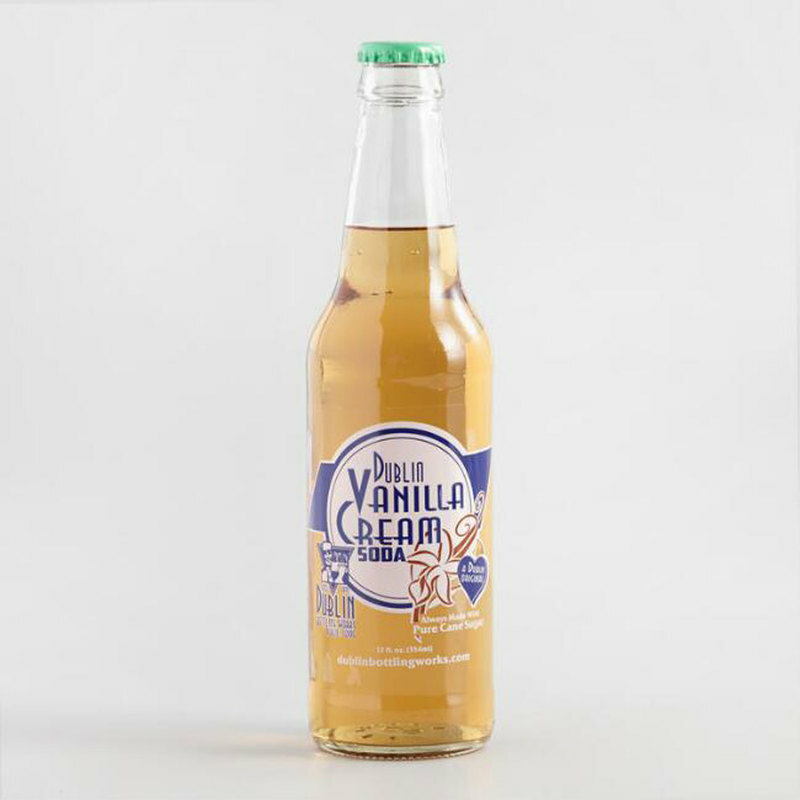 Creamy, effervescent and dripping with vanilla notes, the first sip of Dublin's Vanilla Cream Soda will transport you back to a time where soda jockeys were the norm. Created in Dublin, Texas in 1899, this cream soda has been a part of the Lone Star State for over 120 years. Texans prefer to drink this beverage ice cold straight out of the bottle or in a cream soda float. You can, however, always use it in a cocktail, such as the drink below. Blenheim has been family-owned and operated since the early 1800s. Initially prescribed by Dr. C.R. May to patients seeking a cure for stomach pains, this strong ginger ale is now a South Carolina classic. 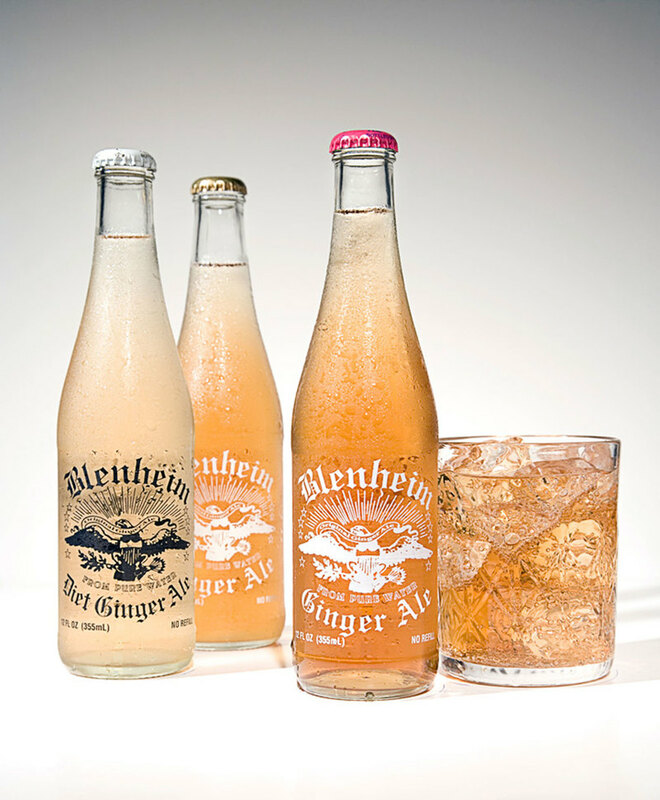 Officially the oldest continuous independent soda bottling company around, Blenheim Ginger Ale is the bottle to reach for when visiting the Palmetto State. While it'll taste great in a Moscow Mule, you can also try using it in the following cocktail.